A very spacious four bedroom detached family house, located in the well established and sought after location of Warwick Gates, this property has a wealth of benefits to accommodate comfortable family living. A Stylish four storey Town House forming part of an exclusive award winning development in the much sought after North West of Leamington Spa. The accommodation benefits from plenty of built in storage and comprises of: Entrance hall, Laundry/ Utility, Cloaks WC. On the first floor there is a spacious open plan living/dining and a fully fitted kitchen area with a South facing balcony overlooking the fabulous surroundings. On the Second floor there are two double bedrooms and a shower room. On the Third floor there is a large master bedroom with a large elegant en-suite bathroom. The ouside boasts beautiful shared gardens as well as decked terraces, allotments and lawned gardens. 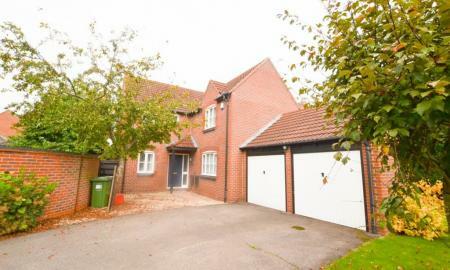 The property also benefits from an allocated parking space and a garage. Viewings are highly recommended. 6 Month Tenancy Only. A spacious and modern three bedroom family home situated in a popular residential location not far from town and local amenities. 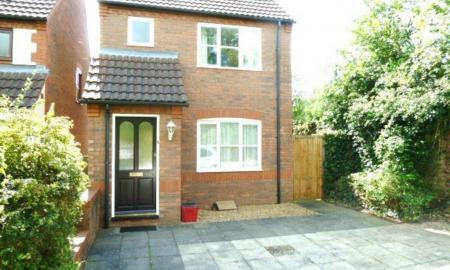 Property boasts off road parking for several vehicles, garage and lovely rear garden. Early viewings strongly recommended. 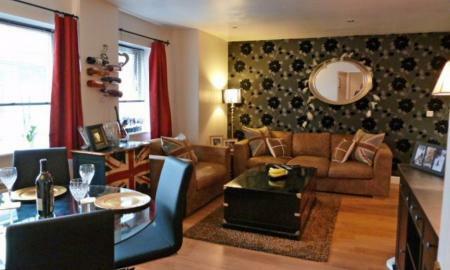 A fabulous, one bedroom, duplex apartment, town centre location. Spacious, light and modern throughout. Off road parking available. 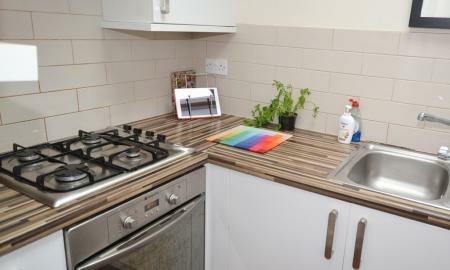 Recently refurbished, ground floor apartment, finished to a high standard with new bathroom and kitchen, laminate flooring throughout and two double bedrooms along with unallocated off road, gated parking. Within walking distance of local amenities, public transport and offering easy access to the M40 motorway networks. Early viewings are strongly recommended. 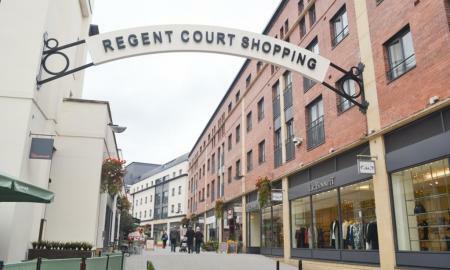 Town Centre location, sought after building double bedroom, roof terrace and modern and stylish living areas. Fully furnished, top floor apartment view great views. 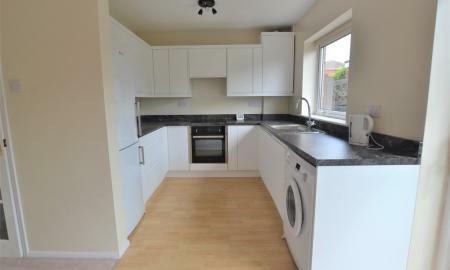 A Two Bedroom unfurnished house, fantastic location, walking distance to town, modern Kitchen and allocated parking. 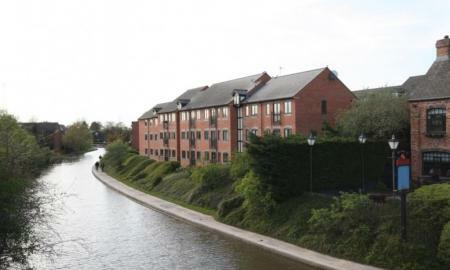 A tasteful 3 bedroom house overlooking the canal in Leamington Spa. Double bedrooms, a modern kitchen and bathroom and courtyard garden. 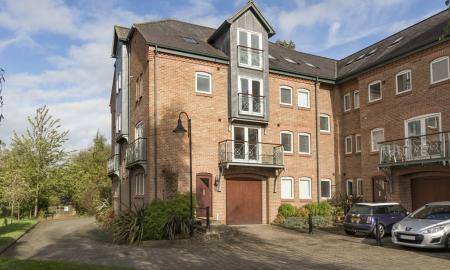 Plenty of parking and walking distance of the town centre, local amenities and public transport. Ideal for professionals, early viewings recommended. 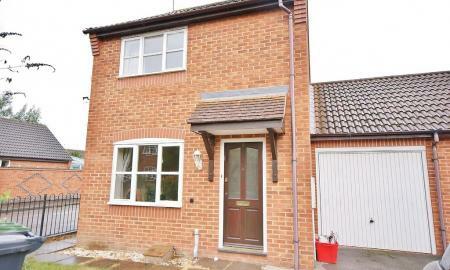 A modern house ideal for professional tenants, with a garage, garden and off road parking. Spacious, bright and airy, in a sought after location within a short drive of Leamington Spa town centre. Early viewings are strongly recommended. Spacious, three bedroom family home, ideal for working professionals a short drive to Leamington Spa Town Centre and Radford Semele. 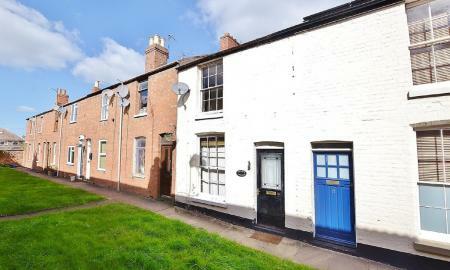 A delightful 2 bed, mid terraced house, fully furnished in a good location, within a short drive of Leamington Spa town centre, offering easy access to the M40. A Fabulous two bedroom apartment located in North Leamgton, within walking diistance of the town centre and driving distance of Warwick town centre. Located near the train station, in the centre of Leamington Spa, a short walk from the busy shops, bars and restaurants and off road parking available. Spacious and modern throughout with plenty of natural light. Furnished to a high standard, ideal for professional tenants. Early viewings are strongly recommended. 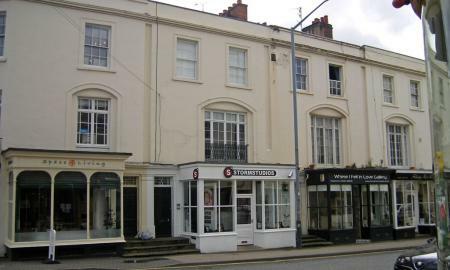 A great opportunity to rent a furnished two double bedroom apartment situated in the heart of Leamington Town Centre. Regency style apartment, town living and very spacious. Spacious and modern 1 bed roomed, first floor apartment available now. 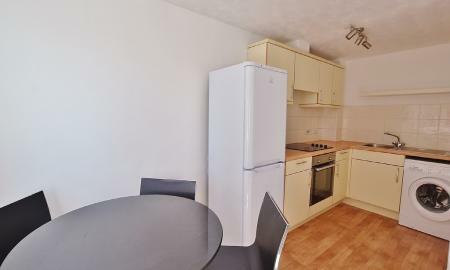 Unfurnished, including white goods comes with the use of a garage and off road parking. 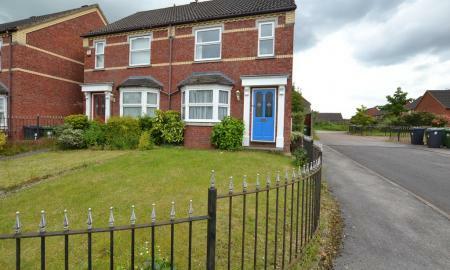 Central/north Leamington, walking distance to the centre of town. Modern kitchen, bathroom and modern doors and blind and carpets. A great property early viewing recommended. Town centre location right next door to the Royal Priors shopping centre, a spacious first floor apartment with one double bedroom, good sized lounge/dining area and fully fitted kitchen and external communal storage. 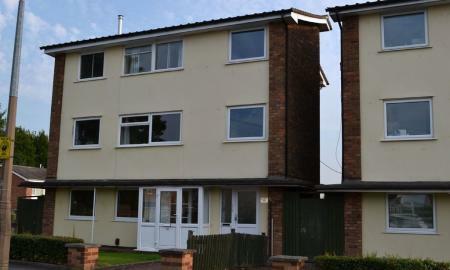 A well presented spacious unfurnished two bedroom flat with walking distance of Leamington Spa Town Centre, with communal garden, off road and on road parking and a garage. 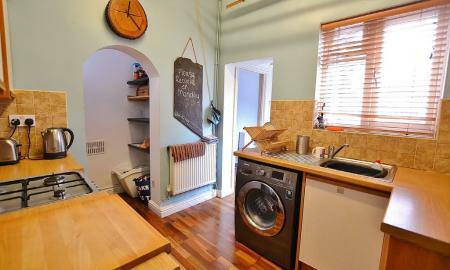 An elegantly decorated studio apartment, situated on the top floor right in the centre of Leamington Spa. Furnished and finished to a high standard. Plenty of storage space. Modern and suitable for 1 occupant. Available early September. Early Viewing recommended.